Welcome home to Donna Ann Apartments, a charming garden-style apartment community located in Prospect Park, PA. All apartment homes provide individually controlled heat and air conditioning, wall-to-wall carpet, spacious walk-in closets and private patios/balconies with views of the lush, beautifully landscaped courtyard. Select residences offer designer kitchens and appliances with garbage disposals and dishwashers. All of our residents enjoy the conveniences of on-site laundry facilities and off-street sparking. 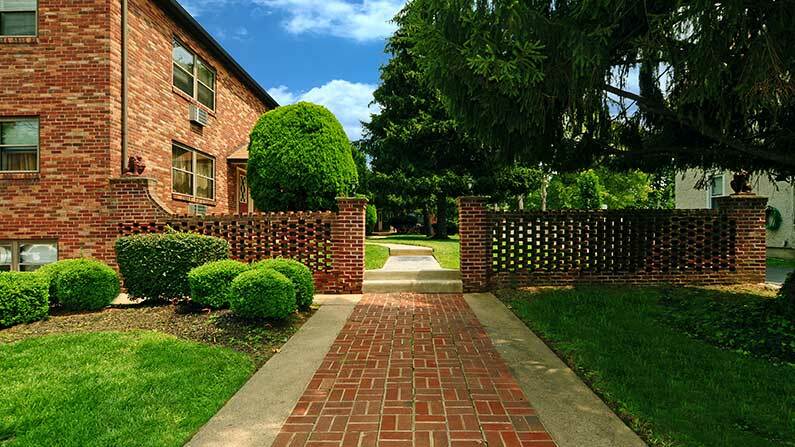 Donna Ann Apartments is located on Route 420, just a few short blocks to Prospect Park Station where residents can hop on SEPTA’s Regional Rail for a quick trip into Philadelphia, PA or Wilmington, DE. Residents will enjoy easy access to I-95, I-476 and is located within the desirable Interboro School District. 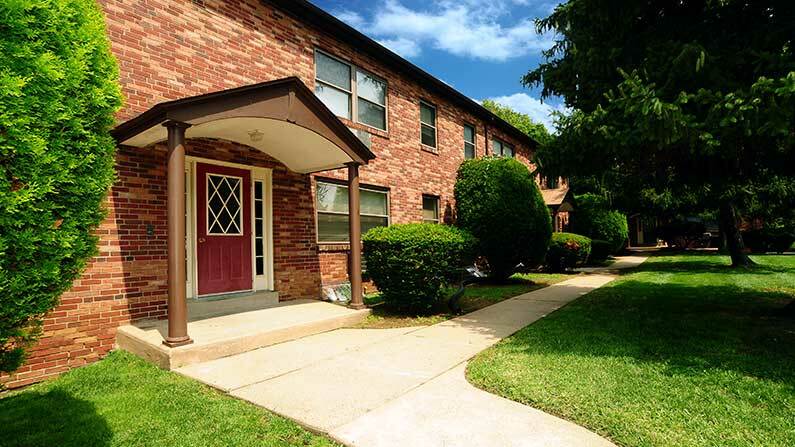 Tour today to learn how you can live the Friedman Five Star Lifestyle at Donna Ann Apartments!